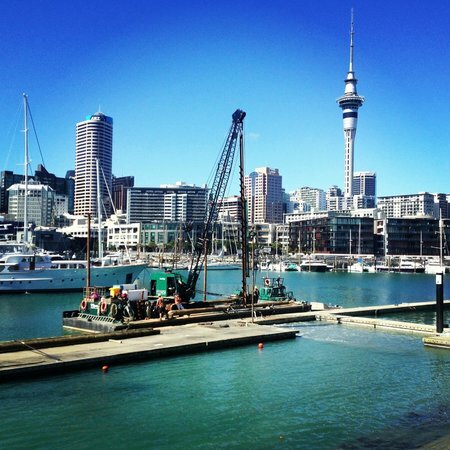 Auckland 11 hour layover in AKL...where to go in central Auckland? Auckland Central Best Car Rental in Auckland Airport? Auckland Getting to wineries on Waiheke?